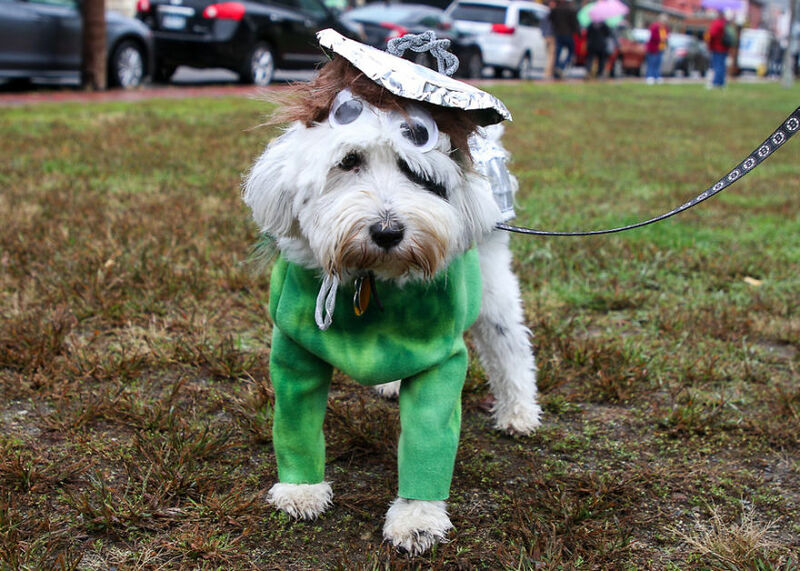 Doc is showing off his homemade Oscar the Grouch Halloween costume! I don’t look Grouchy, do I??? 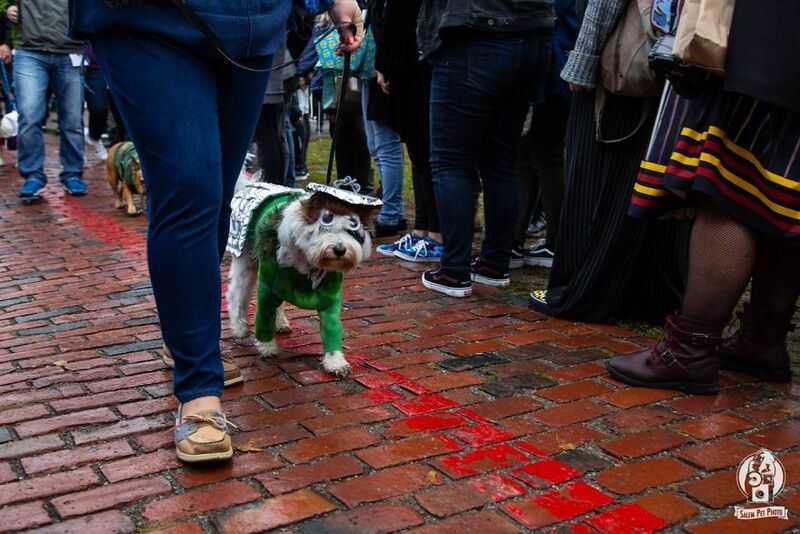 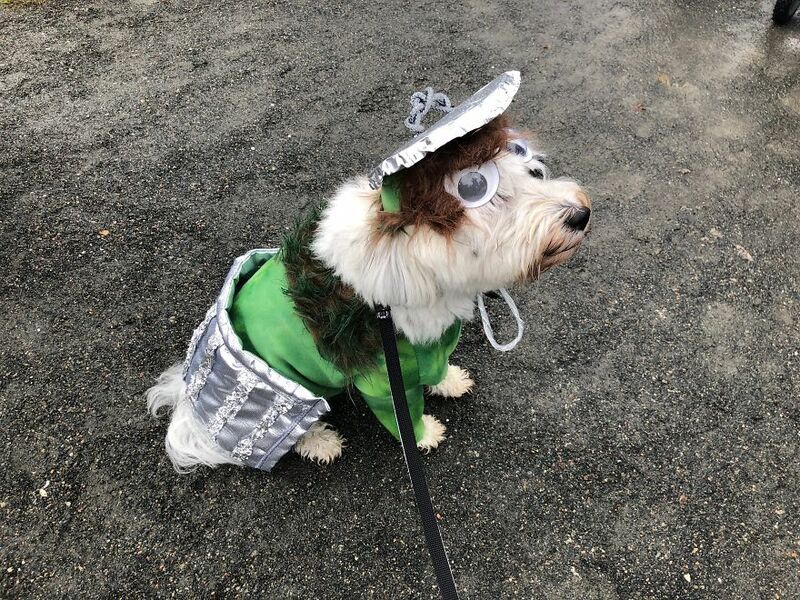 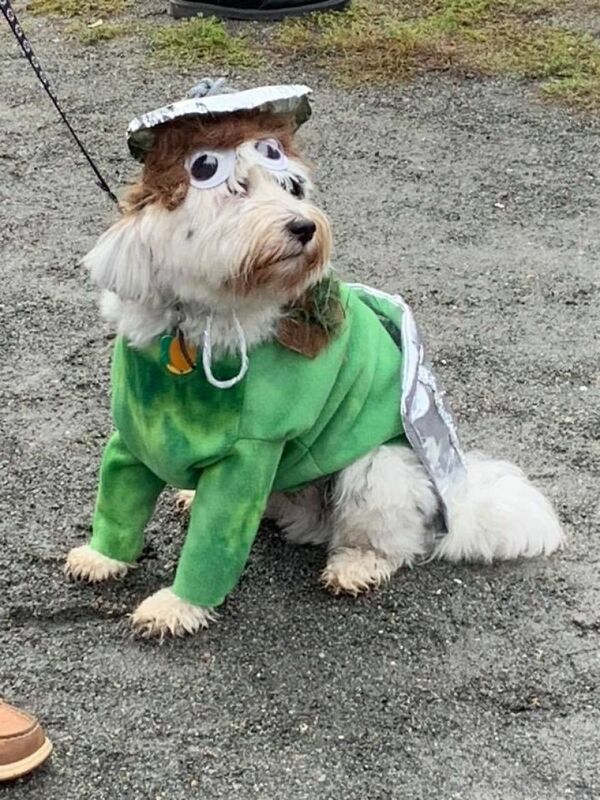 Oscar the Grouch struts his stuff on the 2018 Salem Howl-o-Ween costume contest!